Cotton USA licensees can now avail bigger business benefits by giving customers products made from materials better in quality, having high value, and which are sustainable. Cotton USA is the label used to denote that over 50 per cent of a product’s material is made from US cotton. Cotton Council International (CCI) promotes US cotton fibre and products. 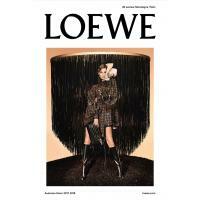 Brands, retailers, and consumers are increasingly conscious of the fabric content of products they sell and purchase. According to a 2017 global consumer study, more than three-quarters (76 per cent) of respondents said that the type of fabric was important in their clothing purchase decisions. A hang tag study conducted in 2016 that looked at the efficacy of hang tags, showed that nearly two-thirds of consumers surveyed would pay more for a product with the Cotton USA hang tag. The 2017 consumer survey also showed that over half of all global consumers associate the Cotton USA trademark with comfort, quality, reliability, a premium brand and trust – leading attributes in purchase decision-making. Licensees can utilise the Cotton USA Mark to highlight US cotton products throughout the supply chain and at retail. Cotton USA supports partners with a range of value-added services, and the benefits of partnership are tangible, according to a CCI press release. To use the Cotton USA Mark on products sold outside the US, all licensees (mills, manufacturers, wholesalers, sourcing companies, brands and/or retailers) must use more than 50 per cent US cotton in the products (garments, home textiles and nonwovens). 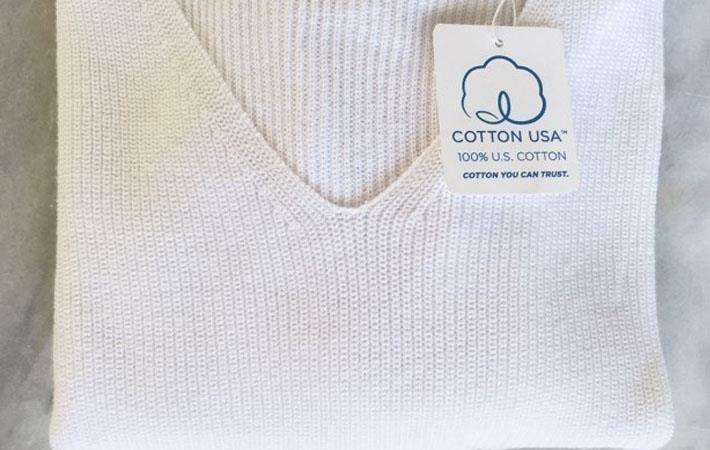 To use the Cotton USA Mark on products sold inside the US, the products must contain more than 50 per cent cotton and 100 per cent of the cotton must be US cotton.